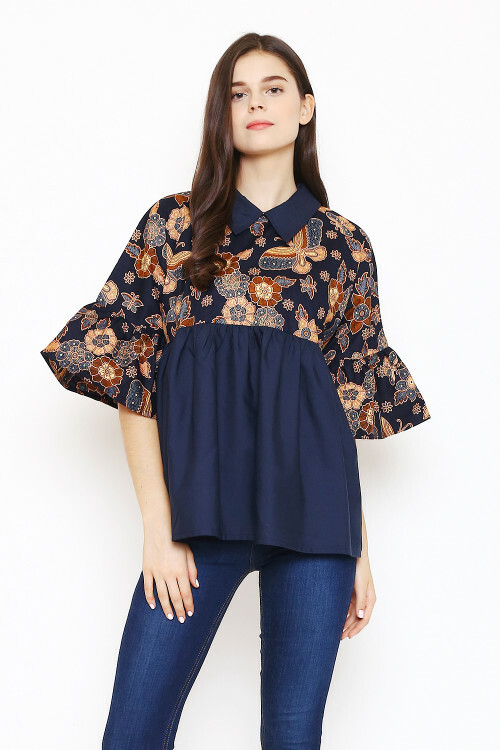 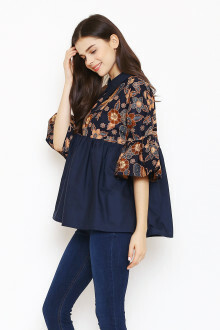 Stylish batik top for your special day! 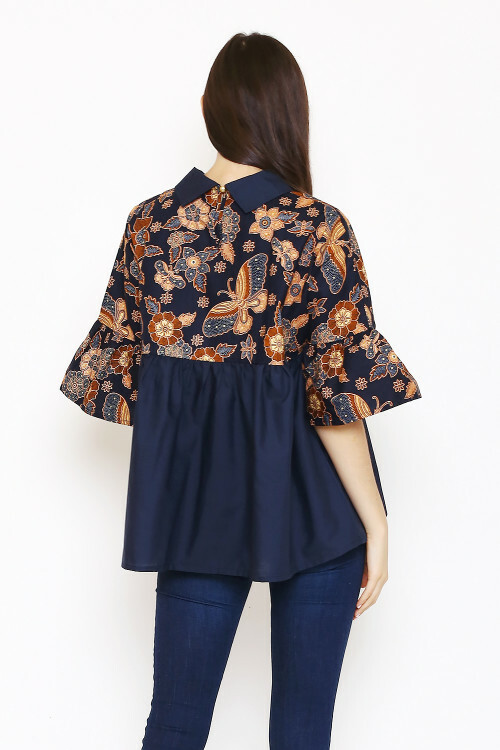 Button opening at the back. Bust : up to 110cm.